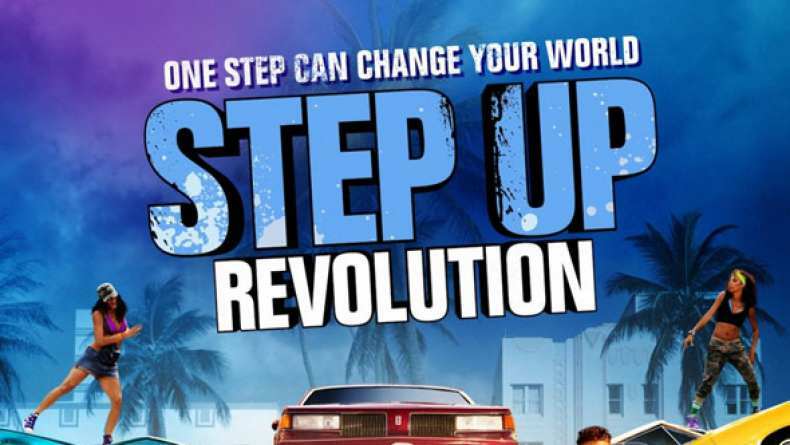 Interview with choreographer Travis Wall on Step Up Revolution. 1. On Kathryn McCormick and Ryan Guzman. 2. On his choreography style. 3. On this movie being different from the other three.